If you’re anything like us at Two Spoons, you know one of the best parts of a wedding is the food--and especially the cake! We've taken the opportunity to round up 13 food-lovin’ love songs to celebrate the delicious side of le amour, and for extra sweetness, we’re mixing in foodie photos we've taken from past events. Grab a bite of your favorite treat and play on! “Sugar, Sugar” by The Archies You are my candy girl / And you got me wanting you. “Wild Mountain Thyme” by Ed Sheeran Where the wild mountain thyme / Grows around the blooming heather / Would you go, lassie, go? What did you think? Let us know if we left out a must-have food-lovers love song in the comments below! 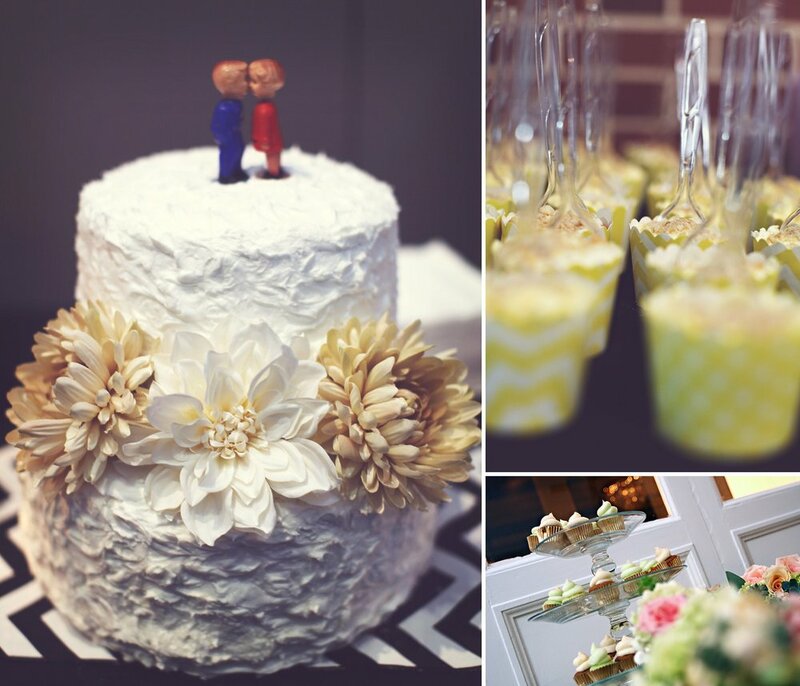 Also check out our wedding cakes + food board on Pinterest!